If you are an SEO expert, you should know that site speed is a factor Google considers when ranking your website. Therefore if your Magento performance leaves much to be desired, this could have a negative effect on your site ranking in relevant searches. As a result, it may cause you to lose customers, who will be leaving your slow Magento site and start using a competitor’s faster website instead. 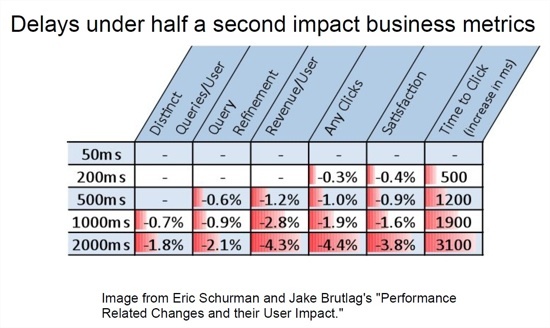 Google’s decision to make site speed one of the search ranking factors was followed by a research presented by Maile Ohye which showed how site performance influenced user behavior. According to Google’s Matt Cutts the changes are going to hit only 1% of search queries, but if you have noticed that your Magento site had dropped down in search ranking, it’s time for you to start changing something. What are the key factors that cause poor Magento performance? Several months ago a very interesting study was presented by moz.com. It revealed that there is actually no direct correlation between ‘page load time’ and ranking on Google search results page. 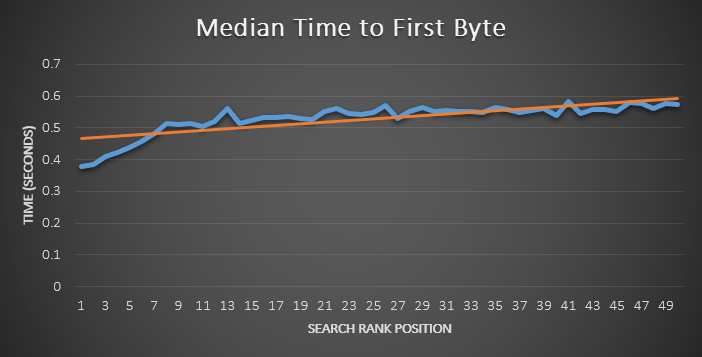 The key reason for better search ranking was the TTFB metrics. TTFB stands for ‘time to first byte’, i.e. the time your browser needs to get the first byte of response from a web server when you request a particular URL. It was discovered that there was a clear correlation between increasing TTFB and decreasing search rank. Sites having a lower TTFB respond faster and thus have higher search result rankings than slower sites with a higher TTFB. Update your site indexes to improve Magento performance. Consider using browser caching to decrease loading time. Instead of loading all the elements from the server every time a customer visits your online store, it can load elements like images (catalogs, product photos) from the browser’s cache. Optimize your content which includes decreasing your code size, optimizing your images, specifying image dimensions, minimizing redirects, reducing the number of bad requests, and reducing the number of DNS lookups. Finally, don’t forget the simple yet important rule of modern e-commerce: fast websites have more customers, who visit more pages, for longer periods of time, who return to your site more often, and are more likely to purchase products or click ads. 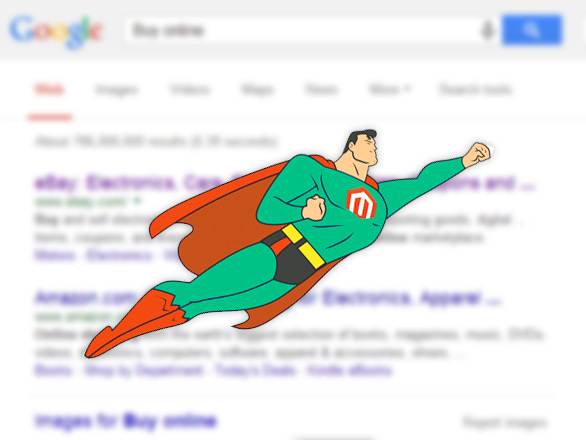 To cut it short, speed up Magento to make more users happy. Happy clients will actively promote your website through sharing and linking. All of these factors contribute to increasing search engine rankings.